Millets are related to the family of cereals, and they are the abundant sources of rich protein nutrition values. Mainly these crops are grown around the world in the regions of Asia and Africa. Mostly the developing countries have cultivated and produced the Corp of millets nearly 97%. 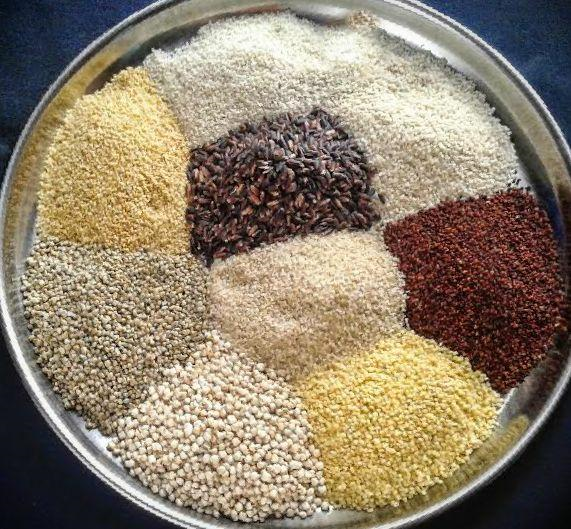 Millets has consisted of vitamins like niacin, Folic acid, B6, C, E and vitamin K there are also various types of minerals like calcium, iron, potassium, zinc, Magnesium and fats, significant levels of protein and dietary fibre in millets. The major health benefits of the millets are mentioned below. 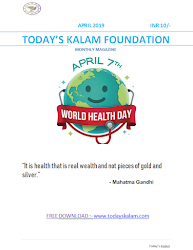 · Helps to maintain good health of kidney, liver and immune system.